We are engaged in offering top quality Batman Sculpture. Kidsâ�� favorite action hero is Batman and we make it present in the gardens. Made with qualitative raw materials and perfectly finished, these Batman Sculptures are in extensive demand in play schools. 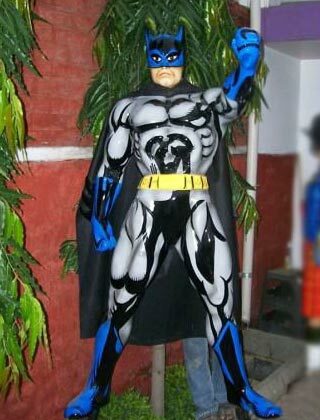 Batman Sculpture, offered by us, is highly durable and very attractive.